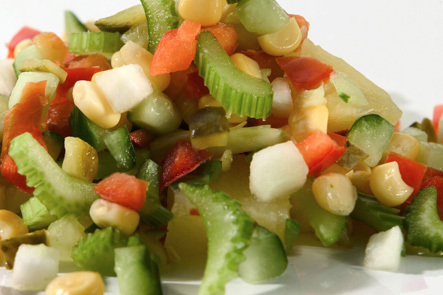 All vegetable products from Versland Selection are certified and meet the Dutch legal requirements. 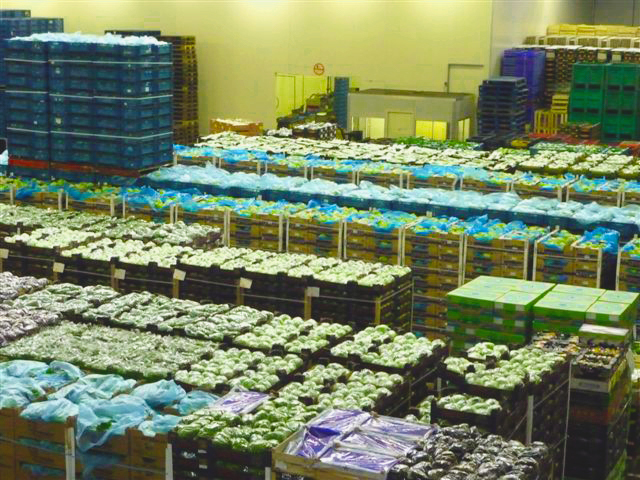 Apart from full pallets containing one vegetable product, we also produce mixed pallets with different vegetables. This allows us to deliver the desired quantity of the desired quality at the right temperature. We are open six days per week from 06:00 to 18:00 for the collection of orders. We can also deliver upon request. 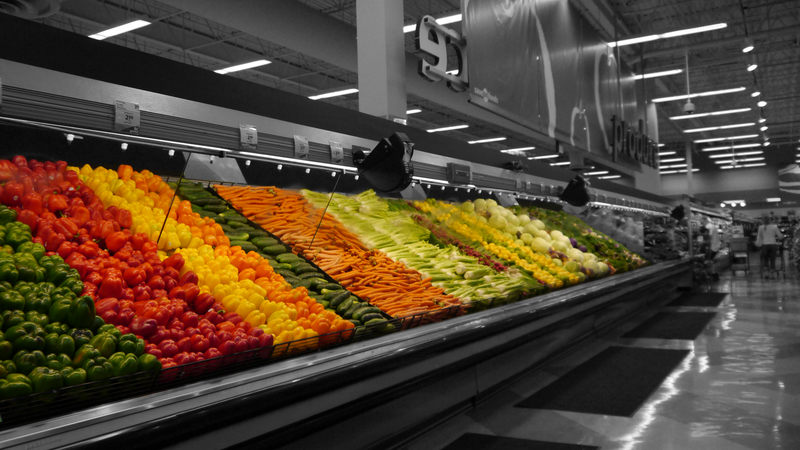 Versland Selection has a complete assortment of fresh vegetables for the retail sector and supermarkets. Our vegetable products come directly from certified growers and meet the set criteria, like quality and packaging. The packages are labelled with barcodes. We work with weekly prices, but it is also possible to prepare an annual contract. With crops upon request and the preparation options of the vegetable package, Versland Selection is capable of supplying the processing industry. For cutting companies, we can meet the right specifications, like the correct temperature, colour, taste, suitable measurements, right quality and efficient packaging. All vegetable products are supplied ‘bare’ without packaging material in multi-use packaging and with e.g. the petioles, stalks and root tips removed. All vegetable products meet the residue norms and are available 24 hours per day.